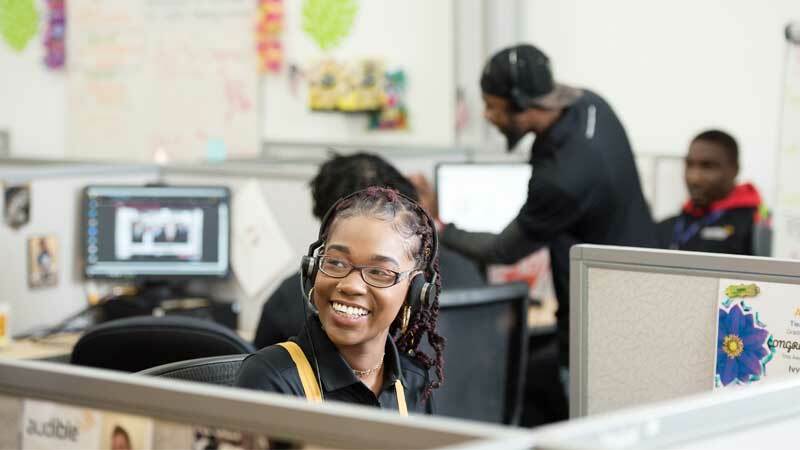 Anyone who has ever been told a brand's contact center is "experiencing higher than normal call volumes" has likely seen the consequences of poor workforce management (WFM) firsthand. 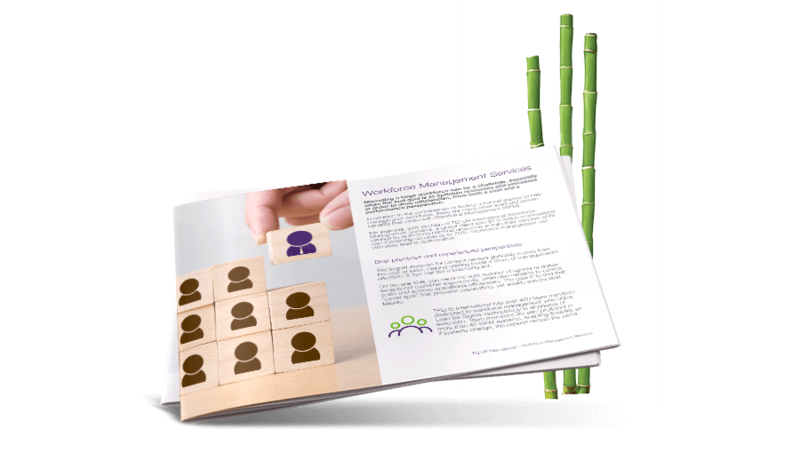 Whether it's a large or small team, effectively managing a workforce can feel like a balancing act. On the one hand, you need to staff the right number — and the right quality — of agents to deliver top-notch service. But on the other hand, if you over-staff, costs can quickly skyrocket. Workforce calculators and algorithms like the Erlang Calculator have been used to model telephone traffic for decades. Small contact centers still find value in these types of simple solutions that may exist within a well-designed spreadsheet model. However, for many companies, today's omnichannel world means more complex workforce management software platforms are desperately needed. While it's nearly impossible to avoid occasional workforce management snafus, experts agree they can largely be avoided through blending technical proficiency and a progressive understanding of workplace culture. Here are some tips on how to maximize your workforce efficiency and effectiveness in the year ahead. If you're only looking to optimize your workforce to save money, then you're missing half the equation: Optimization means lower costs and higher performance. Delivering a great customer experience is a long game, says Mitchell Lieber, president of contact-center consultancy Lieber and Associates. "Scheduling should balance productivity with a reasonable workload," he notes. Maintaining peak workloads can actually sabotage productivity and quality. "Though the numbers appear to be good, agents become overwhelmed and exhausted," says Lieber. When team members are fatigued, errors gradually increase, which further increases the team's overall workload. Before you know it, your staff is burned out and looking for new jobs. "Employees need chances throughout their shifts to catch their breath," Lieber adds. Overworked, exhausted employees cannot possibly deliver quality customer support in the long run. Organizations that are truly committed to delighting their customers make sure that commitment is ingrained into every part of their organization, including managing the team's schedules. A few years ago, contact center operators spent a lot of time preparing for Gen Y workers and their desire for more flexibility. Those attributes have gotten even more pronounced with Gen Z.
Optimizing an entire workforce means listening and adapting to all your workers' needs. Unlike their older counterparts, the younger generation increasingly won't stick around work environments that don't offer flexibility. "If companies want to be employers of choice, they are going to have to make some changes, because Millennials will quit before they even have another job," says Donna Fluss, president of DMG consulting and author of The Real-Time Contact Center: Strategies, Tactics and Technologies for Building a Profitable Service and Sales Operation. Though her book is more than a decade old, Fluss says its message still resonates because the trends she outlined have only become more pronounced over time. "From a management perspective, you've got Boomers and Gen X'ers managing Yers and Z'ers, and it's not a good match. One sees elephants and the other sees ants," says Fluss. 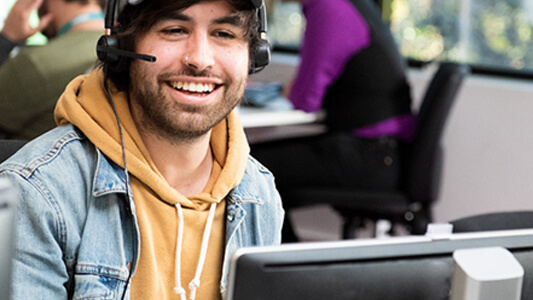 To attract, retain and consistently staff strong talent in contact center jobs, Fluss says smart employers are enabling a power shift. "It's the 'uberization' of workforce management," she says, describing an environment where workers are empowered to set their own schedules through a bidding system that enables real-time forecasting and scheduling." Let the system eliminate traditional intraday management," says Fluss. Life is complicated, and workers of all ages experience competing time demands. Experts agree that by increasing flexibility, employers can reduce absenteeism. Offering incentives is another way to boost engagement and performance. "Team members with the best attendance can be given first crack at desirable work hours, and all agents can be offered intraday scheduling choices, such as choosing their lunch break from available times," Lieber notes. The occasional tardy or absent employee becomes a threat to the brand at scale. That's why virtually every large company uses software to aid in workforce management. In fact, the 2017 U.S. Contact Center Decision-Makers' Guide notes that 90 percent of large contact centers actively use WFM systems. Implementing such a system often comes down to size. 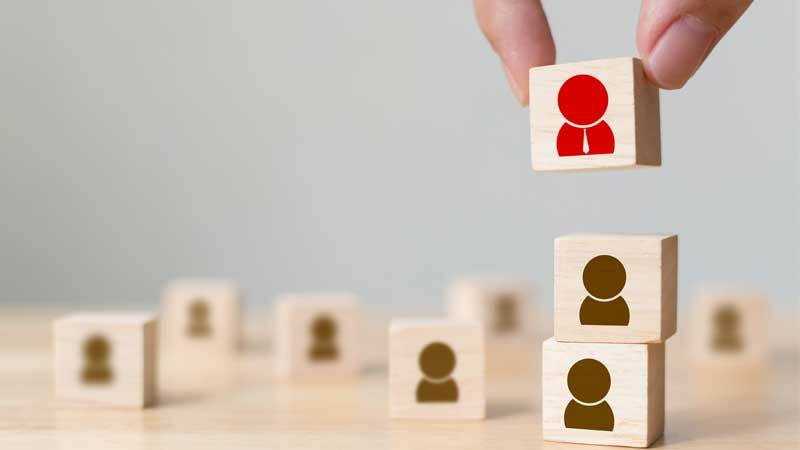 Lieber, who has seen clients with fewer than 50 agents fail to recover their costs, warns against buying a more sophisticated workforce management system than the operation requires. On the other hand, he says, "for call centers with more than 50 to 75 reps working multiple shifts, a robust workforce management system makes sense." Of firms that do make the investment, around 66 percent of them say they are satisfied with their solution, while 24 percent are looking to upgrade or replace their WFM software. Lieber says dissatisfaction with WFM platforms is more about expecting the system to eliminate the need for manpower to run them. He points out that a 100-agent call center might require a single analyst, while bigger operations will require a team. "System staffing is an ongoing and essential workforce management expense," says Lieber. "These systems do not run themselves." For many brands, omnichannel is a must-have that carries some workforce-related baggage. On the one hand, agents may be able to jump from channel to channel as volume shifts. Yet at the same time, staffing these universal type agents can be costly, especially during lower volume periods. In omnichannel delivery environments and beyond, managing a large and complex workforce presents an opportunity to embed machine learning into processes, says Fluss. That way, the system can identify the appropriate algorithm to apply to the situation, harvesting and utilizing data specific to that operation. "It learns, and each time it gets smarter and better," Fluss says. When it comes to workforce optimization in 2019, one thing is clear: From planning, scheduling and making real-time adjustments, all the way through to trend reporting and impact analysis, getting the most out of your team presents an abundance of challenges — and opportunities.